Well well, long time no beauty chats from me.. there wasn't really any particular reason for the break, it just kind of happened. However I don't regret it one bit, because it made me see the bigger picture in my reasons for blogging and also made me realise why my heart wasn't in it lately. I will always love beauty and makeup, not to mention that I will continue to be curious and intrigued about every new release out there. But that doesn't necessarily mean I want to blog about it all anymore. Lately I felt like my whole outtake on blogging was just a superficial mess and in a way when you are blogging about beauty, it's hard to put a deep, meaningful spin behind it all. 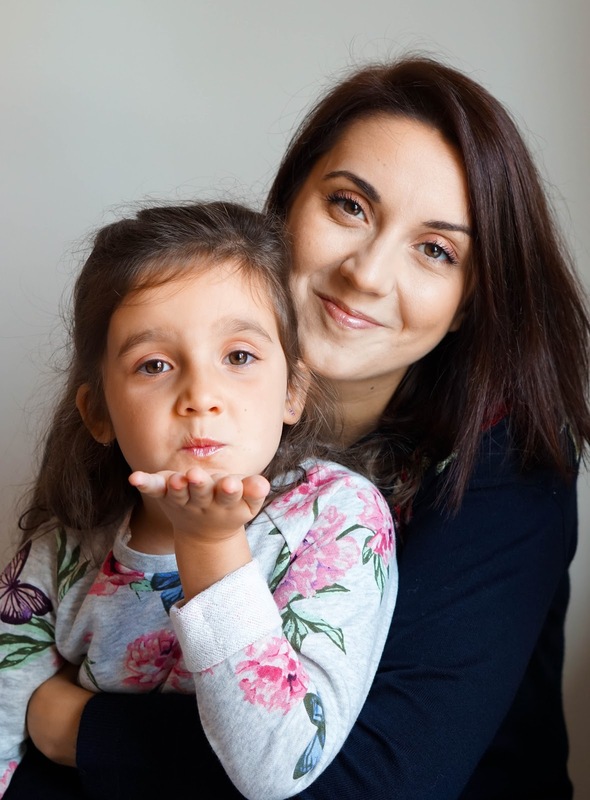 Plus I was trying to aim for what was unachievable in my personal life where being a mother is number one and being a beauty guru that looks perfectly polished all the time is last on my priority list. I was trying to keep this very important part of my life away from blogging and completely seperate the two, but what I ended up with is beauty reviews with no soul or meaning in the real life. So I am turning a new leaf and trying to see blogging differently, in a way that can be adapted to my everyday life. It is a hobby that I enjoy and an outlet for creativity, but it's also a place where I want to be able to share snippets of my real life, which doesn't always involve perfectly placed flatlays and immaculate makeup looks. I've realised that trying to seperate blogging from the other real side of me, the one where I come home from work to house chores and mommy duties, is going to be impossible. So for now whilst I figure it all out and gradually take my blog in a direction that suits my lifestyle as it is.. I will post when I can (without feeling bad), only about what holds an intrest in my life and about brands that I truly want to support. So today's post is all about my newest complexion heroes from Cover FX, which is a brand that is new in my makeup collection, but not one that I haven't heard of before. I'm quite excited about the brand as a whole because they're all about creating the perfect canvas to suit your lifestyle, which is brilliant. I'm all about having that flawless complexion but still want it to look natural and take minimal time to achieve. So let me tell you all about these new base additions and how I've been using them. 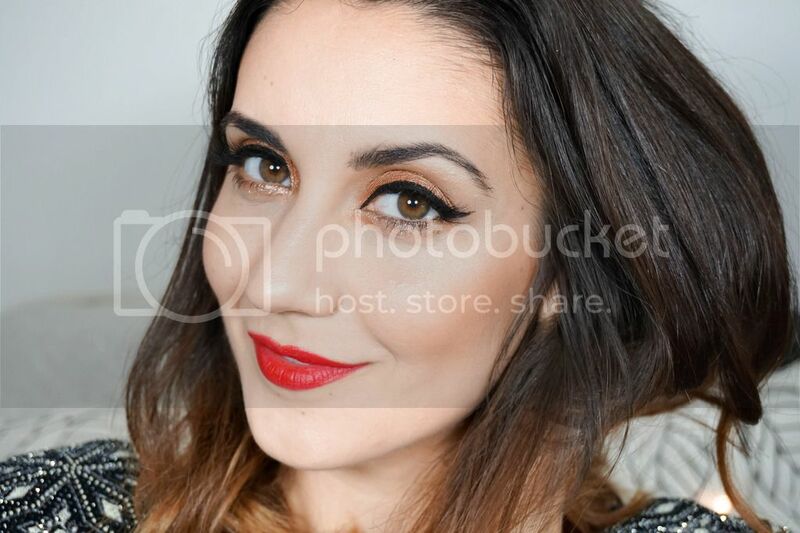 As I mentioned the one think I am always trying to achieve with my makeup is a flawless base, regardless of whether I go for a statement lip, a bold liner flick or a sultry smoky eye. What I love about Cover FX in particular is that they focus on skin and being able to find the right match for your tone. They have created innovative and customisable products in over 40 global shade options, to ensure a precise colour match. Their products also offer flexible coverage depending on your preference. The brand have made sure to steer clear of the ‘Inflammatory 5’ (parabens, fragrance, gluten, mineral oil and talc). Instead they focus on using ingredients such as beneficial vitamins, emollients and redness reducers. 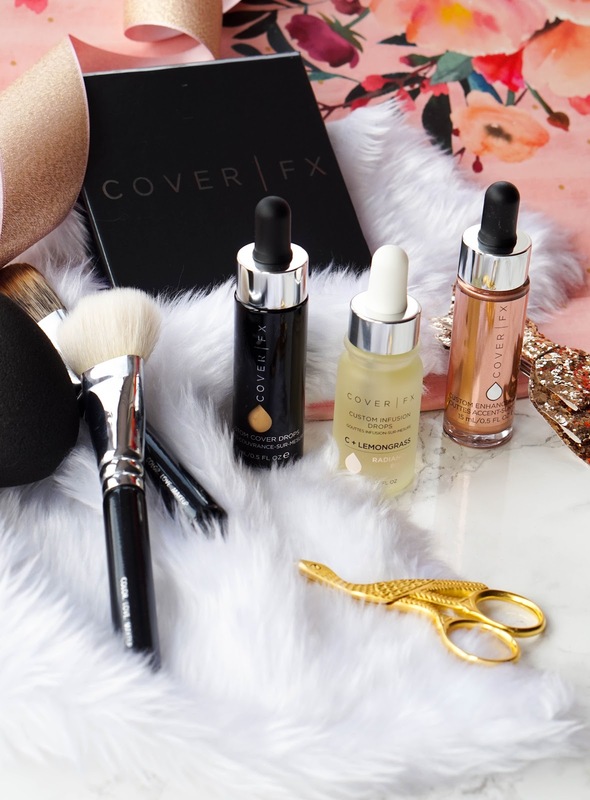 The best part is that Cover FX can now be found on one of my favourite online beauty websites, Cult Beauty, which sell a huge range of their products. I trust a lot of the brands sold on Cult Beauty, because they really don't promote anything unless they believe in the quality.. so it's brilliant to see Cover FX on their website now. I like the idea of being able to customise how much coverage I have in my everyday base. Most days I opt for something super light, but we all have our bad skin days when we want something with a bit of extra coverage. That's why the Cover FX Custom Cover Drops* are perfect for all skin types and can pretty much satisfy any skin tone preference. 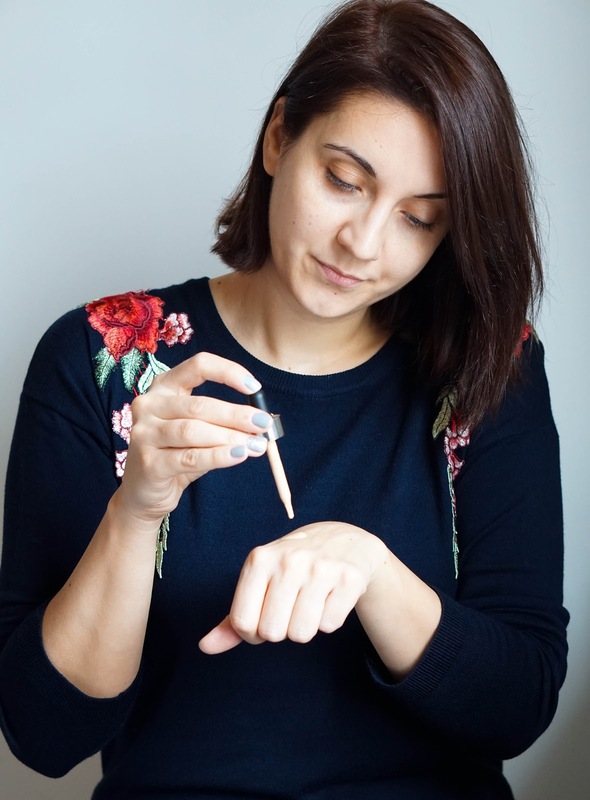 These drops are pure pigment that have been designed to be mixed into your favourite liquid products such as your moisturiser, serum or even primer for example. This way you are basically creating your ideal foundation or tinted moisturizer, suited perfectly to your skin. I love a dewy and radiant finish so my favourite way of mixing these drops (shade G30) is with a lightweight facial oil and/or the Cover FX Custom Infusion Drops, which I will talk about in a little bit. You may think the 15ml is a bit pricey for the £36 price tag, but trust me when I say that a little bit goes a long way. I mostly use 1 drop for a light and sheer coverage, but have used 2 drops a couple of times for extra coverage and it was more than enough for me personally. The only thing I would say about these drops is that the pipette packaging can be a bit fiddly and messy, so you need to be careful using the product to avoid making a mess. However I can put that past me as I just love these drops overall and can say that they've quickly become a firm favourite. 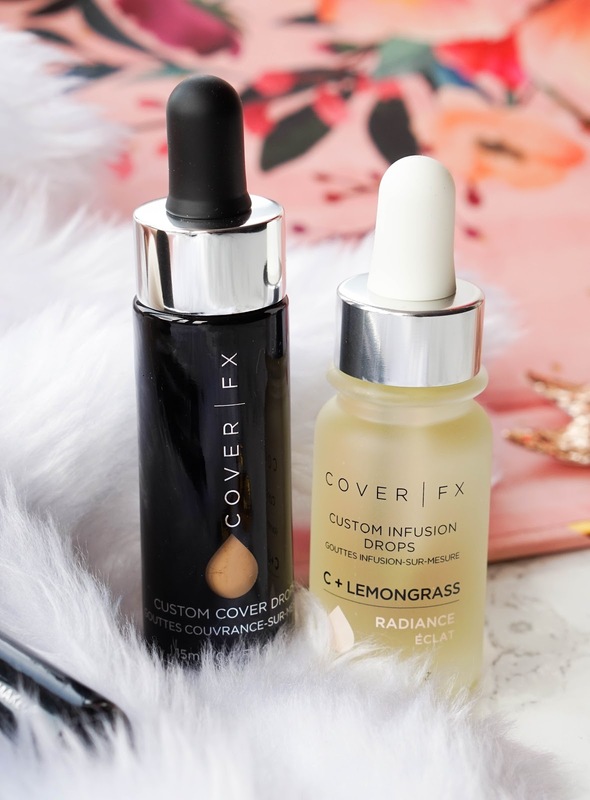 Cover FX have also sent me their Custom Infusion Drops*, particularly the C+ Lemongrass - Radiance version (there's 4 different options to choose from, all focusing on specific skin concerns). These infusion drops are packed with active vitamin-rich concentrates, which aim to instantly transform your beauty products into powerful skin care treatments. I opted for the radiance-boosting drops as I am always looking to brighten my skin and get that healthy looking glow. I like to pat a couple of drops into my skin before I apply a lightweight facial oil or my regular daytime moisturiser. A couple of times I have mixed these in with the Custom Cover Drops and they blended together beautifully on my skin. I'm intrigued to continue using these on a regular basis and try them out with various products. 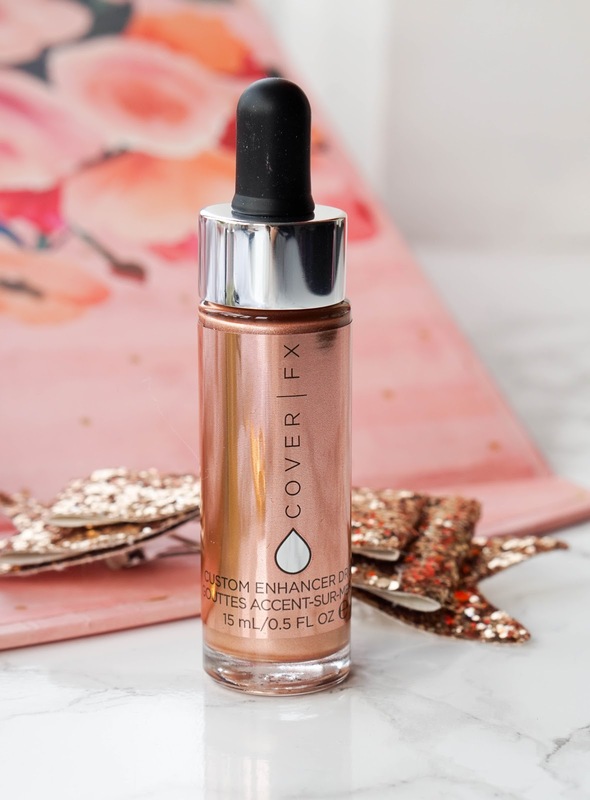 Next up I have my favourite product from the brand and of course it's the Cover FX Custom Enhancer Drops* in shade Rose Gold, because I love a beautiful highlight. Now these drops are super concentrated so a little bit goes a long way for an illuminated glow. There's nine shades to choose from (including 2 bronzing shades) and I opted for Rose Gold, which is a medium golden copper with warm tones and a metallic sheen. Even though the pigmentation is fantastic, you can still sheer out the highlight depending on how you apply it to the skin. I am yet to try mixing it with my foundation but you can do so with your favourite base product for an all-over glow. 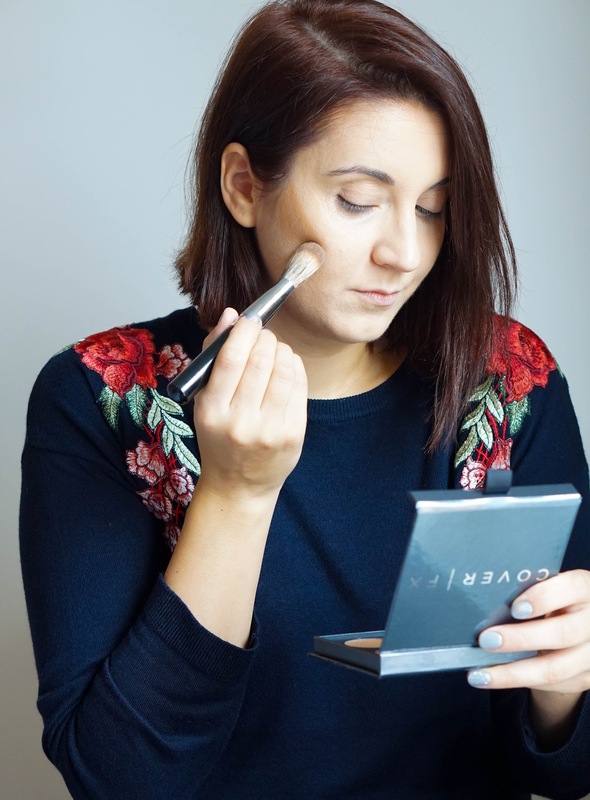 My favourite way of using the highlight is to blend it out at the top of my cheekbones and brow bown using my fingertips or even my trusty beuty blender. The highlighter feels super smooth and lightweight on the skin, not to mention that it blends effortlessly. There's no sparkle or glitter once it's blended out, just a luminous glow. I also loved that the gorgeous glow lasted well throughout the day with minimal fading. I'm in love with this beautiful highlighter and would definitely be keen to try more shades from the brand in the future. 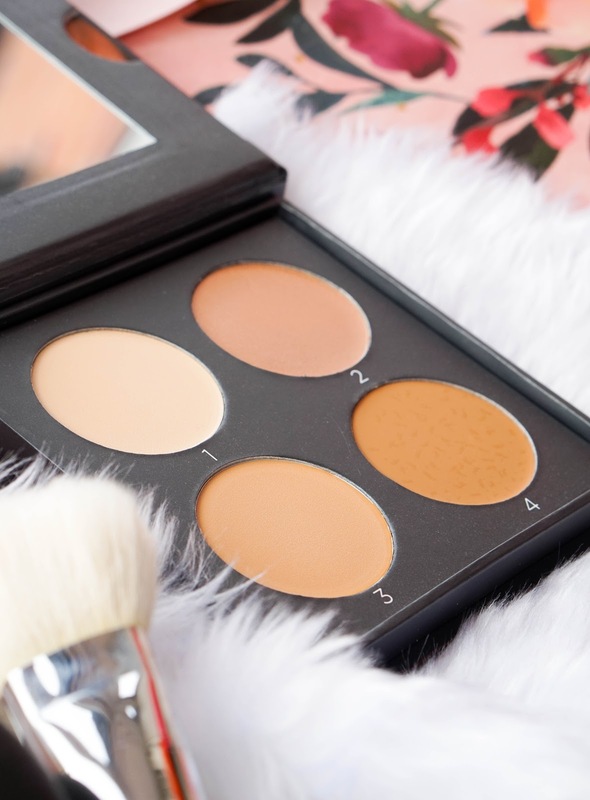 Lastly I have the Cover FX Contour Kit* in shade G Light-Medium, which features 4 blend-able cream shades and a fool proof step-by-step instruction card. The kit has everything you need to sculpt and highlight the face perfectly. From the 4 different shades, two of them are for contouring with a light and deep shade. The other 2 focus on brightening and highlighting. Each shade is numbered so it's really easy to follow their included “how-to” guide. 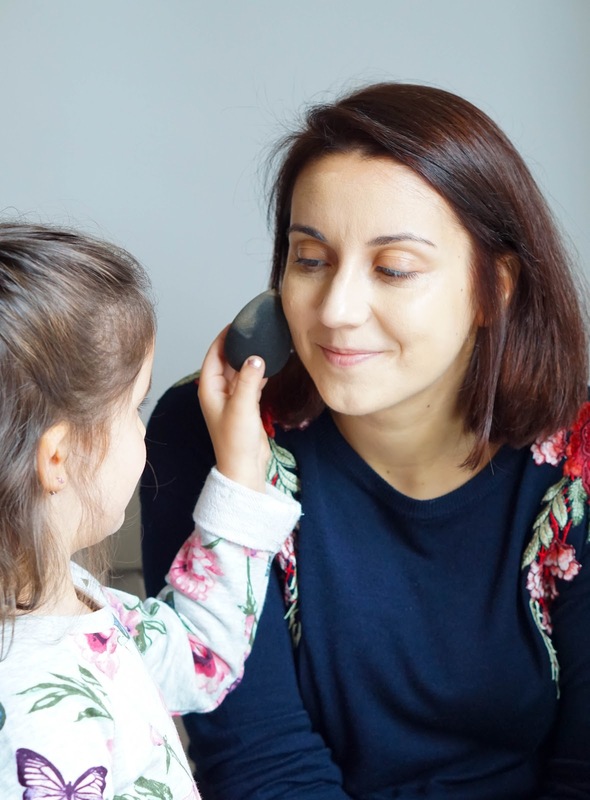 I was a bit apprehensive about using shade 4 to contour, as it looks quite orange in the pan but once you begin to blend it out, it looks so natural. I always worry about cream products and how they will blend out, but I needn’t have worried, as they blend out seamlessly to give a ‘second-skin’ finish. The creams are highly pigmented, so a little bit goes a long way and the formula dries down to a very natural finish. It's perfect for my dry skin and I can't believe I never thought of using cream products before, as the texture is perfect for avoiding any kind of dry patches. I'm not crazy about the cardboard packaging as it gets messy very quickly and doesn't look as presentable after the first use. But at the same time I can't really complain as it does feel sturdy, it has a magnetic closure and a super handy mirror within. Overall another winner in my books. 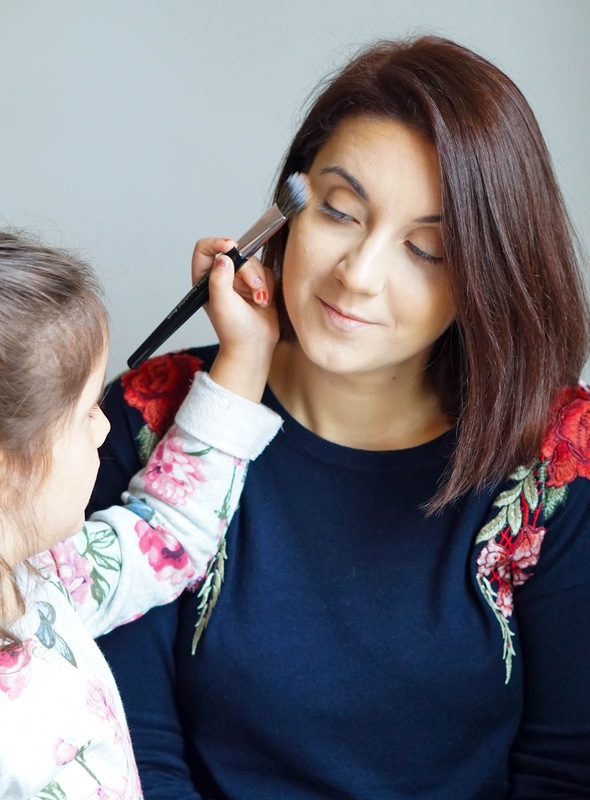 As you can see my favourite little girl is here with me helping me apply all the products and I would lie if I didn't admit that it happens all the time. Until now I would usually struggle to keep Ellie away from the makeup desk and out of my shots, but I'm done trying to hide that fact anymore. So if she wants to help and be present then I will include her and you can see that her interest in makeup is just as high as mine and she loves anything sparkly or glittery. I'd love to hear your thoughts on these Cover FX base products.. Have you tried any of them before? !